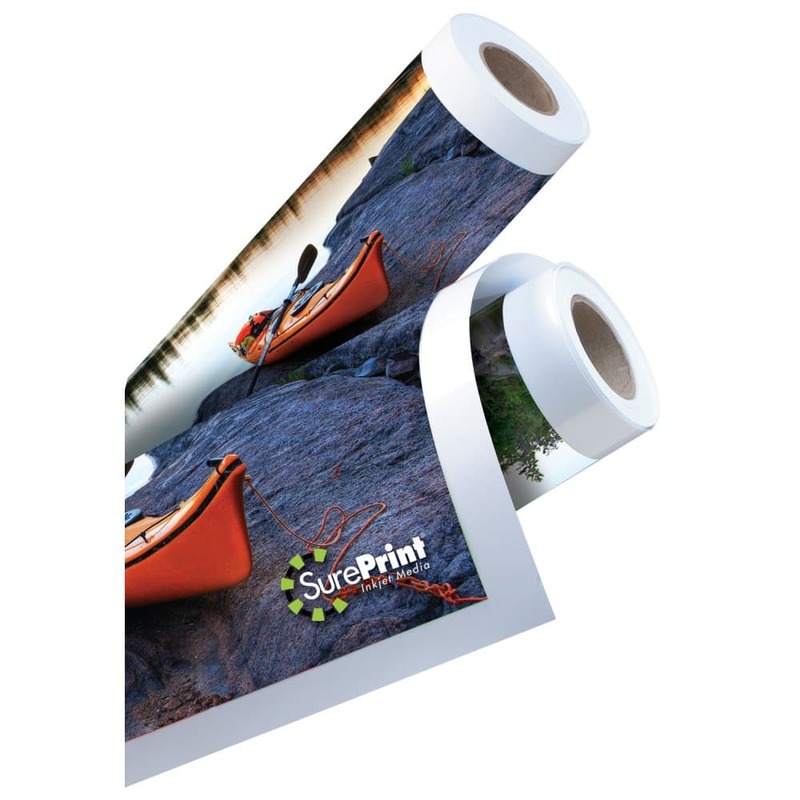 SurePrint Photobase Ultra Dry media is specially designed to maximize print quality and to facilitate thermal lamination when a gloss image is required. Two separate inkjet layers control dot gain and improve adhesion. Key features include cross-platform and universal ink support, fast dry times, high ink load capacity and backside coating to facilitate adhesion. Ideal for use with Octiva Lo-Melt thermal film to create posters, indoor signage, trade show graphics, POP displays and more.